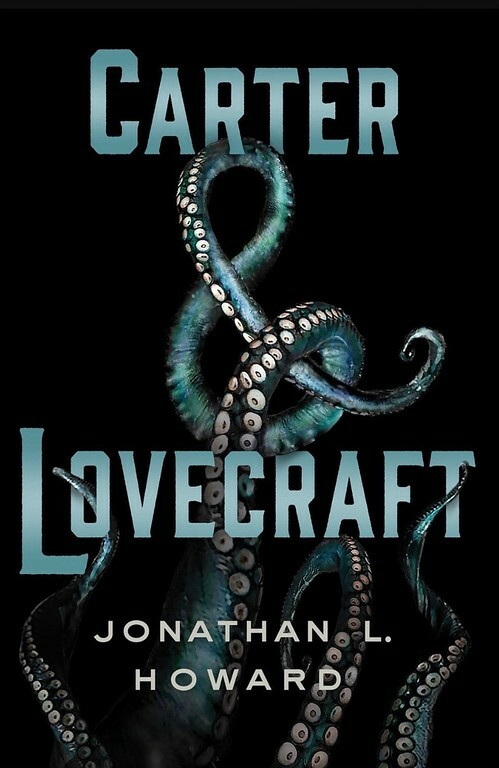 The book of the month selection for June 2017 is Carter & Lovecraft by Jonathan L. Howard. I must admit, one of the main reasons I wanted to read this novel was due to the fact that the story would encompass the H.P. Lovecraft theme in a very different and unique way. Throw in a former detective, grisly murders, paranormal events and a descendant of H.P. Lovecraft. It just screams...a must read. And of course, any story that includes a quaint bookstore is a winner in my eyes. But, this is all premature, because I am just beginning to read what I hope will be a page turning win. 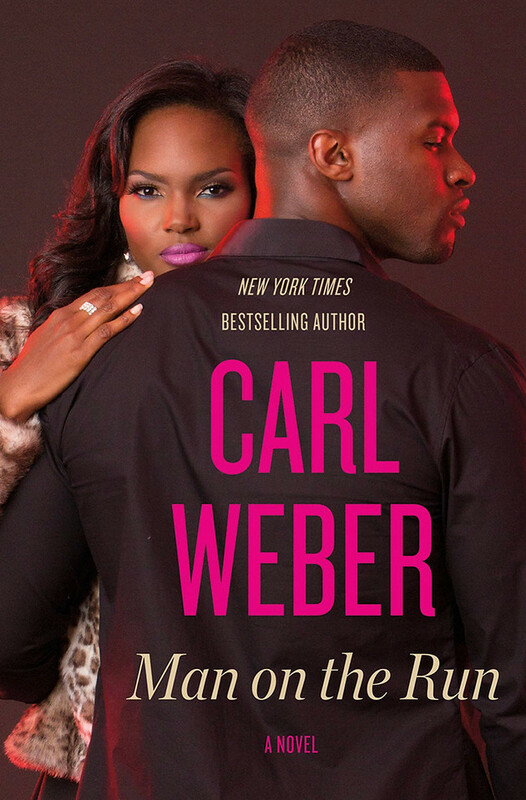 Daniel Carter used to be a homicide detective, but his last case―the hunt for a serial killer―went wrong in strange ways and soured the job for him. Now he's a private investigator trying to live a quiet life. Strangeness, however, has not finished with him. First he inherits a bookstore in Providence from someone he's never heard of, along with an indignant bookseller who doesn't want a new boss. She's Emily Lovecraft, the last known descendant of H.P. Lovecraft, the writer from Providence who told tales of the Great Old Ones and the Elder Gods, creatures and entities beyond the understanding of man. Then people start dying in impossible ways, and while Carter doesn't want to be involved, he's beginning to suspect that someone else wants him to be. As Carter reluctantly investigates, he discovers that H. P. Lovecraft's tales were more than just fiction, and he must accept another unexpected, and far more unwanted, inheritance.